With our mobile heavy-duty emissions service, we come to you. Simply call in and we can schedule a time that works best for you. 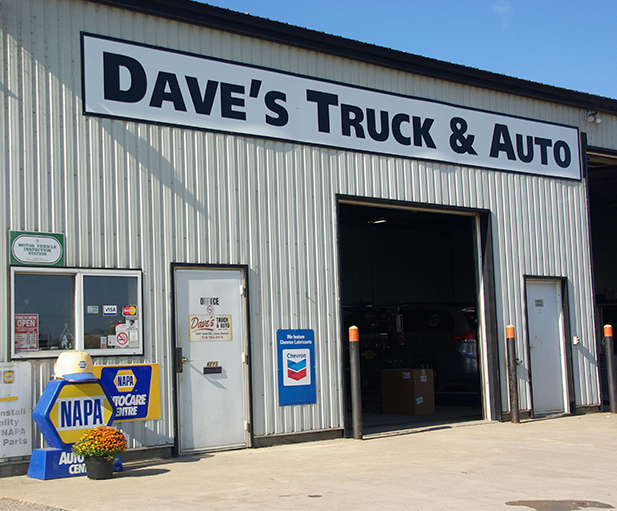 Dave's Truck & Auto Inc. 2008-2019. Website created by High Impact Marketing.